Take a Chance and Let Your Voice Be Heard!!! Welcome to the Cipher of the Master Teachers, where we exercise Knowledge, Wisdom and Understanding… Speaking Life into our communities world wide and Hip-Hop Culture!!! 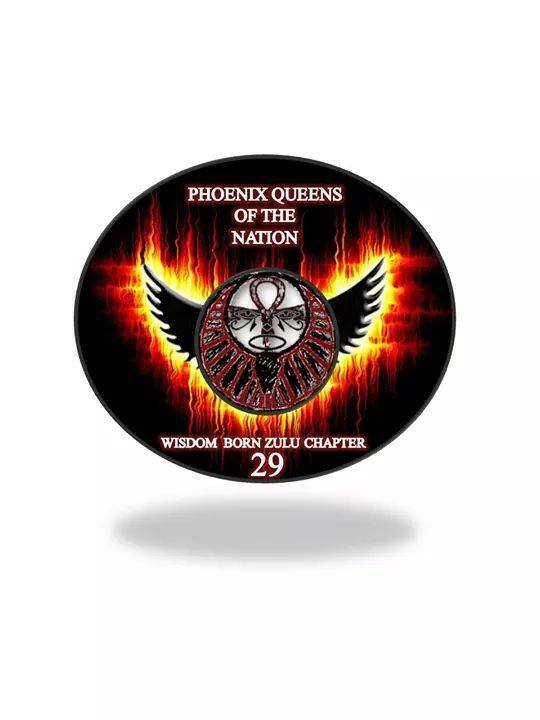 On this episode of Cipher of the Master Teachers, Queen Benu celebrates #WomensEqualityDay by paying tribute to the founding members of the Phoenix Queens the Nation: Wisdom Born Zulu Chapter 29 of the Universal Zulu Nation. We’ve added a mentorship program to Cipher of the Master Teachers so you can get or give support to another member of our on-line community. I am excited to see all of us build stronger relationships with each other and hope you’ll join. Here’s how the program works: You sign up, match yourself with a partner, and get helpful conversation starters each week so you get to know each other better. It’s up to you how much time you want to spend together and what goals you want to work towards. 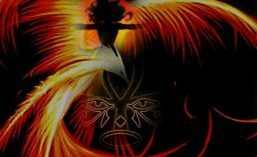 Phoenix Rising: Turning Pain Into Power!! !